Vaude's classic design providing 360-degree visibility. 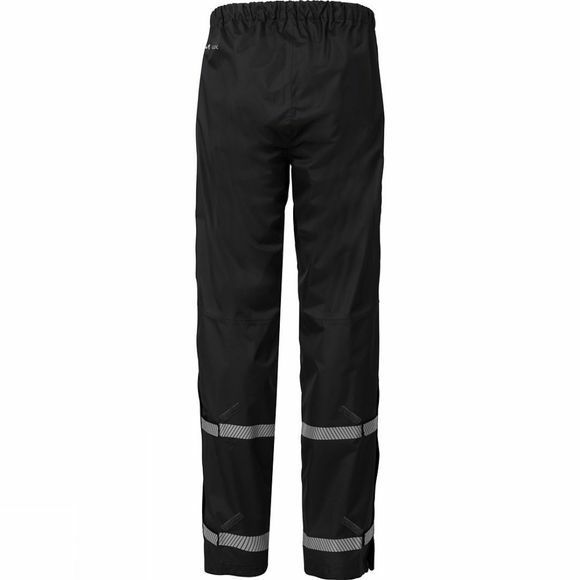 The two-layer Men's Luminum Pants with mesh lining can rapidly be pulled on for reliable protection against rain and dirt. 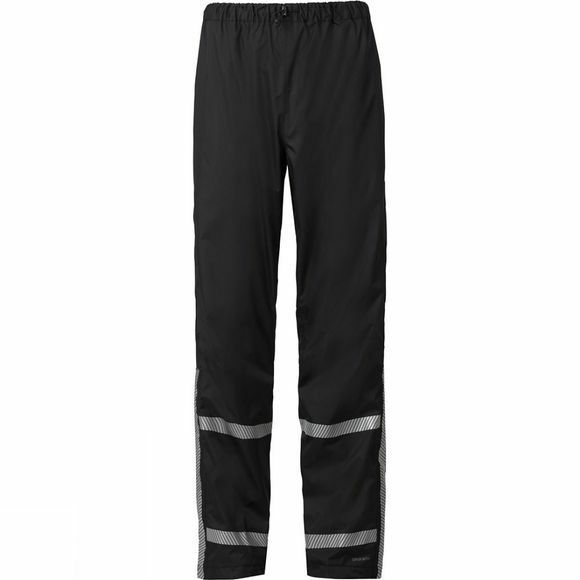 Countless reflective elements ensure high visibility on the roads in low-light conditions. Hook and loop tabs enable adjustment of the leg width to stop them from getting caught in the chain.